If you’re already living with type 2 diabetes, you may have been told to stay away from sugary foods like fruit. Although fruits are generally considered healthy, they receive a bad rap because of their sweetness. You may have even heard that fruit is dangerous! Yet despite its reputation, eating fruit is a great way to add variety, vitamins, and fiber to your diet if you suffer from high blood sugar or diabetes. In this article, we will tackle common fruit myths and examine the best fruits to eat to help you beat diabetes. Can You Eat Fruits When You Have High Blood Sugar? Diabetes is a chronic condition in which the body struggles to maintain healthy blood sugar levels on its own. A large part of reversing diabetes is changing your diet. Some are under the misconception that you must cut out all sweetness from your diet, including any sweetness derived from produce. However, just because you’re living with diabetes does not mean you have to give up fruit! The ADA also advises that any fruit is okay for a diabetic to eat as long as they are not allergic to it. Not only is fruit safe to add to your diet, but research also shows that it can protect you from developing diabetes in the first place. So, what exactly is the mechanism behind a diet rich in fruit that is beneficial for those living with diabetes? The key is in the fiber. Fiber is not only great for improving satiety, fullness, and reducing unhealthy cravings after meals, but it also ensures steady blood sugar during digestion. Fiber digests slowly and counteracts the quick-release glucose effect that eating carbs can cause, which results in unhealthily high blood sugar levels. Adding fruits to your diet to fight and reverse diabetes is not as simple as adding orange juice to your breakfast; the source of your fruit matters a great deal. The reason fruit has a bad reputation is from the high consumption of its processed counterparts, such as juice, applesauce, and canned and dried fruits. Fruit in anything other than its original form has less nutrition. The peel, the first thing to go, is sometimes the most nutritious part of the fruit because it contains a high concentration of fiber and vitamins. Fruit juice and smoothies, once considered health foods, are now better understood as equivalent to candy. Juicing your fruit is the easiest way to strip its vitamins and fiber. Not only does juice contain more calories than the actual fruit, but it also contains added sugar. Research also reveals that fruit juice consumption is associated with an increased risk for childhood obesity, which is the biggest risk factor for the development of type 2 diabetes. So how should you consume your fruit? Aim for whole food sources. Get your fruit from the produce or frozen section. Avoid dried, canned, and other processed fruits at all costs. Also avoid fruit blends such as juices or smoothies. These sweet drinks are absorbed and digested rapidly and can lead to dangerous spikes in blood sugar. Counting Carbs, Counting Calories… Where Does Fruit Fit In? If you’re trying to lower your blood sugar levels and avoid high blood sugar, you may already track your food intake throughout the day. The good news is fruit is calorie friendly! Adding fruit to your meal is a great low-calorie addition that provides extra water, fiber, and vitamins to your diet. But if you’re counting carbs and trying to follow a low-carb diet, you might already know that fruits and vegetables can be high in carbs. You may also worry about the value of fruit on the glycemic index. The glycemic index is a way of measuring the relative strength of a sweetener on blood sugar levels. For example, the highly refined sweetener high-fructose corn syrup has a glycemic index (GI) value of around 68 on a scale to 100 (pure sugar). Foods that are high on the GI scale are bad for diabetics because they are absorbed and digested faster than medium or low GI foods. 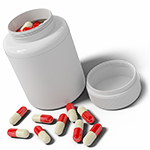 A food or sweetener is considered low on the GI scale if it has a score of 55 or under. Not all fruits are created equal! For example, raw watermelon has a GI score of 75, while raw apple has a score of 36. If you feel overwhelmed by all of the numbers, don’t worry. We’ve compiled a list of the best fruits to eat for diabetes to take the counting, research, and work out of it! 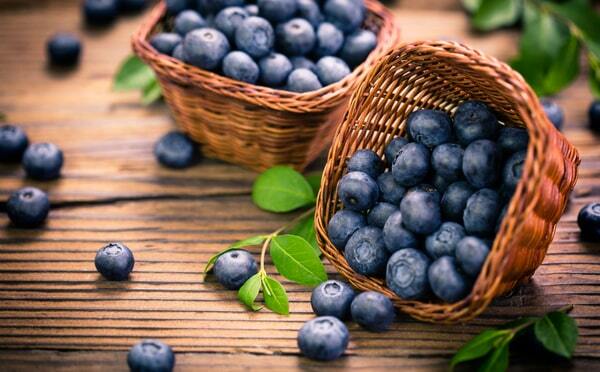 Do you love blueberries, strawberries, or blackberries? According to the ADA, you have the green light to eat your favorites. Berries are actually considered a diabetes “superfood.” This is because they’re packed with the most antioxidants of any fruit or vegetable. 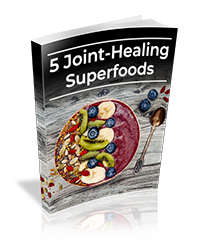 Antioxidants not only protect you from the risk of cardiovascular disease and other heart complications, but their anti-inflammatory properties also lower your risk of infection and cancer. Berries are a great source of fiber and have a GI index below 55 and only about 15 grams of carbohydrates per one-cup serving! Blackberries in particular are rich in vitamins C and K, which are beneficial for bone health, blood clotting, and healthy wound healing. If you’re craving something tart and sweet, go for a handful of cherries... but not the maraschino kind that come in the jar or that go on the top of your ice cream sundae (which contain red dyes and almost 10 calories per cherry). Fresh cherries are low on the GI scale with a score less than 55. 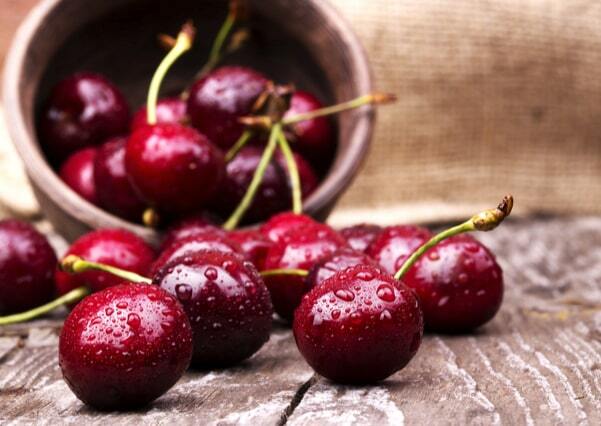 Cherries help fight inflammation and are packed with antioxidants. They are a great low-carb and low-calorie snack, containing only 19 grams of carbs and less than 100 calories per cup serving. Peaches, juicy and ripe in the warm weather of summer, are a delicious snack or addition to any meal. This diabetes-friendly fruit contains vitamin A, which helps with bone and tooth health in addition to immune system function. 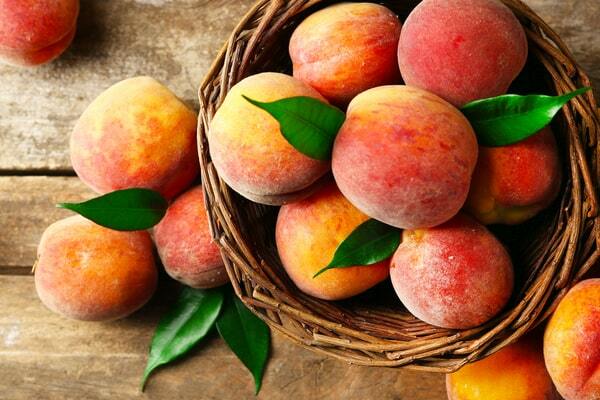 Peaches are also rich in vitamin C, fiber, and potassium. Potassium improves your blood pressure, heart function, and can also lower cholesterol levels. In addition, peaches are known for their metabolism-boosting properties. Try adding a slice to unsweetened iced tea or low-fat yogurt for a sweet superfood snack. 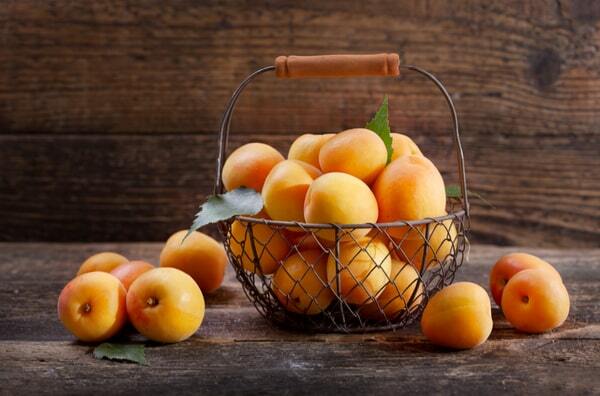 Apricots, while not as popular as peaches in the summertime, are a juicy, tart, and sweet snack to add to your day. This warm-weather, fiber-filled fruit has only 4 grams of carbs per serving and only 17 calories! Apricots also provide over 50% of your Vitamin A requirement for the day. Have you ever tried adding slices to your morning cereal or to a sweet salad? The benefits of adding this diabetes-safe fruit are numerous. Apples, a common fall favorite, are more than just tasty in overly sugary juices and pies. An apple a day can truly keep your doctor away with its many benefits. A small apple is a low-calorie and super high-fiber snack at only 80 calories. Apples are also low on the GI scale at a score of only 36! Apples are high in vitamin C and disease-fighting antioxidants. They are an easy snack to grab, requiring no preparation. Make sure not to peel them! The peel of an apple is the most nutritious part, containing fiber and healthy antioxidants. Oranges are a diabetes-friendly citrus fruit that you don’t have to give up! One orange can provide all the vitamin C you need for the day. Low on carbs and calories, an orange contains only 15 grams of carbs and 65 calories. Make sure to go for an actual orange for your next snack instead of orange juice. Orange juice is a sugar bomb in disguise. The sweet drink typically contains about 33 grams of sugar, 25 grams of carbs, and over 100 calories. Also, although advertised as “100% juice,” most pre-packaged orange juice contains less than 10% real fruit juice and is almost completely from powdered concentrate. Have you ever tried fresh kiwi? Although it’s not the most common fruity snack, it is just what you need if you’re trying to reverse your diabetes naturally. Believe it or not, kiwis are available year-round and can last in your fridge for several weeks. 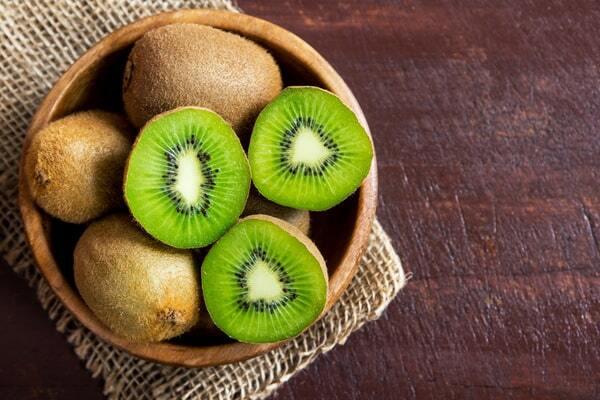 Kiwi is high in fiber, which is beneficial for keeping your blood sugar levels healthy. Its high fiber content can also help lower your cholesterol and even protect against colon cancer by balancing your intestinal microbiota.12 Kiwi is also rich in vitamins and minerals such as vitamin C and potassium. You don’t need to feel guilty about snacking on kiwi. Although its taste is very sweet and delicious, a large kiwi has about only 55 calories and contains only 13 grams of carbs. Kiwi is also less than 55 on the GI scale. Are the rumors true? 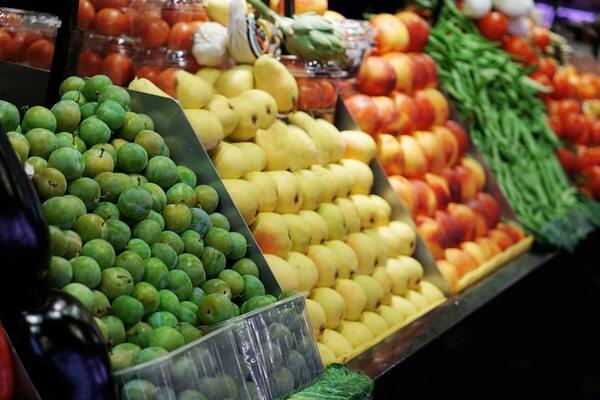 Is fruit dangerous for diabetics? No! Fruit got a bad reputation for its sweetness. However, certain fruits not only fight to reverse diabetes but also have a variety of health benefits. Research has shown that higher fruit consumption is associated with lowered risk for type 2 diabetes. Can you eat fruit with type 2 diabetes? Yes! However, not all fruits are created equal. Choose fruits low on the glycemic index and low in carbs. Eat whole food sources from the produce or frozen section — no juice or processed fruit products. Fiber is the key that makes fruit a superfood for diabetes. High-fiber fruits help control blood sugar levels and lower risk for chronic disease.